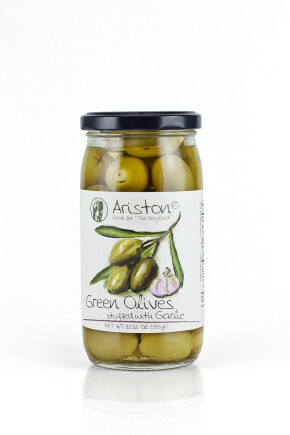 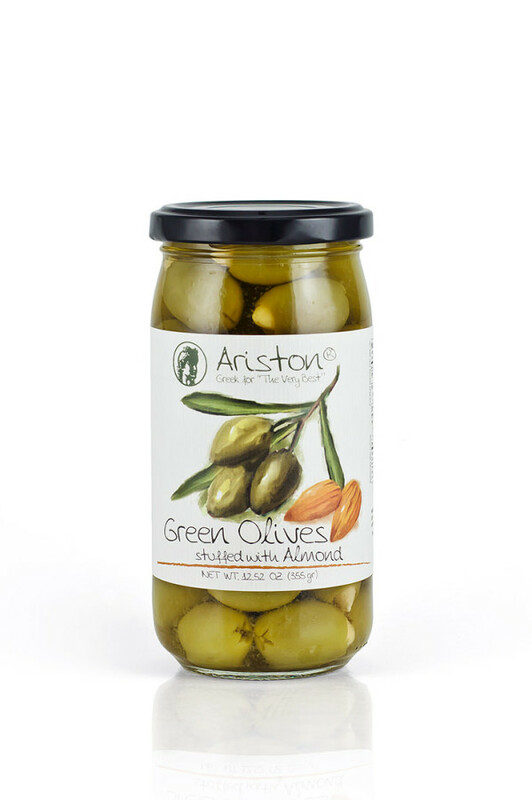 Ariston Green Olives Stuffed with Almonds 12.52 oz (355 gr) | Ariston Specialties | Greek for the "Very Best"
Hand-picked green “Kalamon” olives straight from Messinia – Greece, stuffed with Greek almonds. 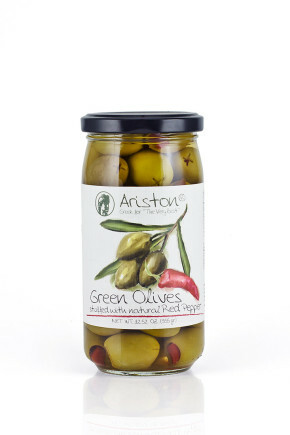 This perfect appetiser will make you ask for more! 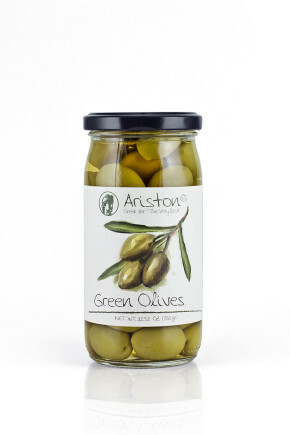 Enjoy it every time of the day, even with your favorite cocktail. 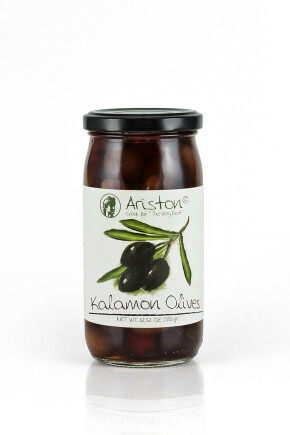 Food Pairings/Use: Pairs well with salads, any Greek dish, perfect starter, excellent side for cocktails and drinks, etc.